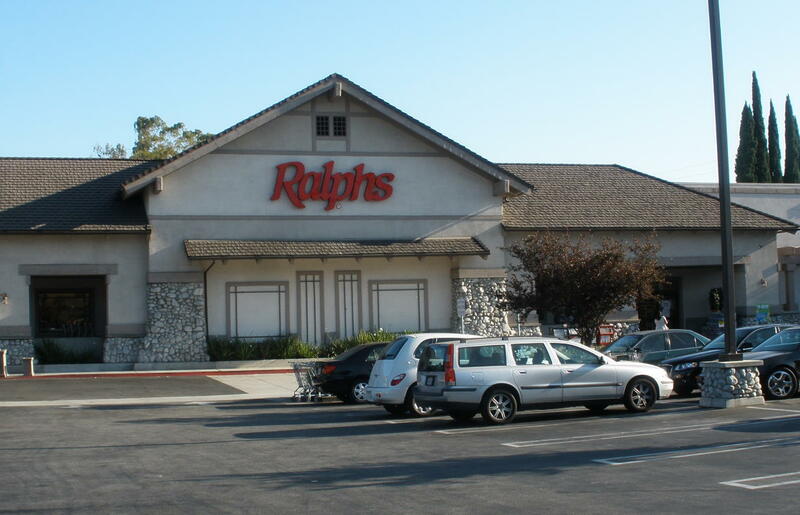 Aug. 7, 2010 -- If you live in Southern California and you've purchased groceries at any time during the past 100 years, you probably know the name "Ralphs." Ralphs Grocery Company is a major supermarket chain in the Southern California area with more than 250 supermarkets, and is the oldest grocery chain west of the Mississippi River. And, as with other major corporations, it's sometimes difficult to believe that the whole operation started with one man and one idea. Ralphs Grocery Company was founded in 1873 in downtown Los Angeles by 23-year-old George Albert Ralphs, a one-armed former bricklayer from Missouri, and has become one of the most popular and successful grocery chains in Southern California. Ralphs was born on Sept. 23, 1850, in Joplin, Mo., the second of eight children of English immigrants Richard and Mary Newell Ralphs. When he was a young boy, his parents decided to move to California, so they set off in a covered wagon with five yoke of oxen. In Kansas, they joined up with a west-bound caravan. When the caravan reached Colorado, they were attacked by Indians. Half of the caravan split off, and they were assumed to have been killed by the Indians. 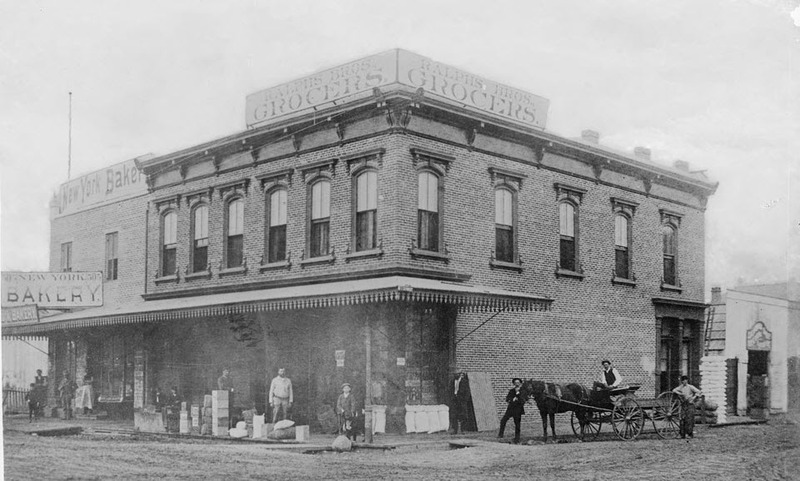 With his savings and experience in the grocery business, Ralphs and a partner opened their own store at the corner of Sixth and Spring streets in downtown Los Angeles in 1873. After being in business together for two years, Ralphs and his partner had a disagreement over the operation of the store, so the partner gave Ralphs an ultimatum -- Ralphs could either buy him out for $1,100, or the partner would buy Ralphs out for the same amount. Ralphs didn't have the $1,100, but his younger brother, Walter B. Ralphs, who owned a successful ranch near San Bernardino, did. So Walter bought out the partner, and the business became Ralphs Brothers Grocers. 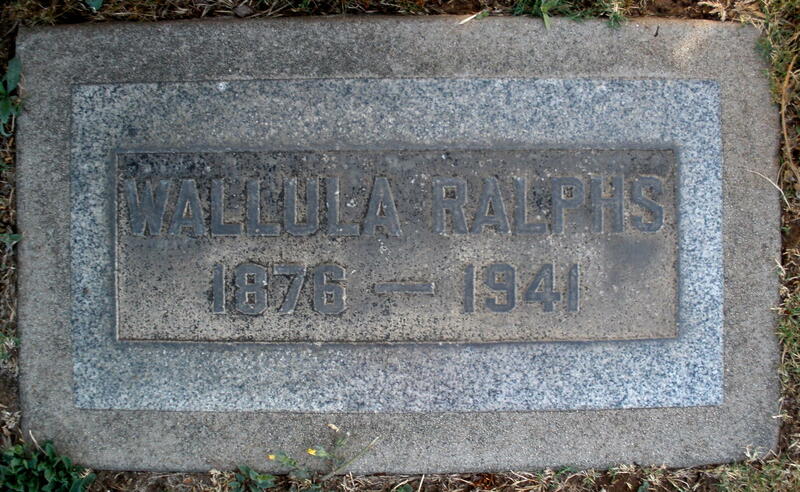 On July 23, 1896, 46-year-old Ralphs married 23-year-old Wallula Von Keith, known as "Lula," the London-born daughter of J.H. Von Keith, a popular California artist. 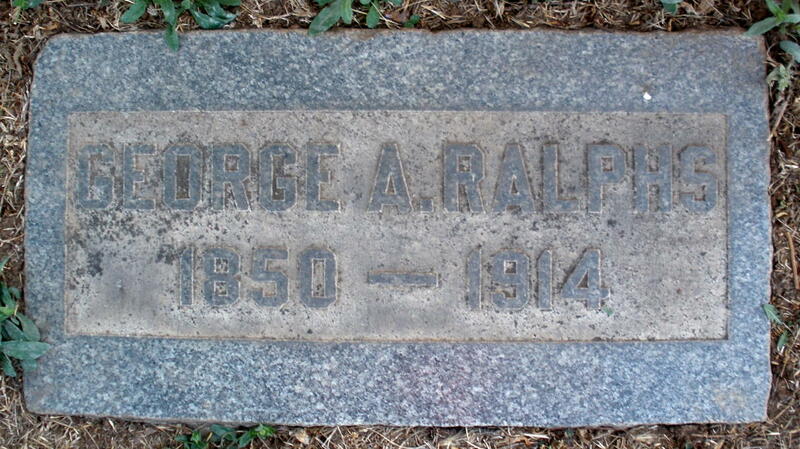 The Ralphs had three children -- Minnie, Albert George and Annabelle. In 1901, after nearly 30 successful years in the same location, the Ralphs brothers moved, building a three-story, 8,000-square-foot brick building at 514 S. Spring St., at a cost of $34,292. In 1909, the business was incorporated as Ralphs Grocery Company, with three partners -- George, Walter and Walter's son, Walter W. Ralphs -- and all of the stock controlled by members of the Ralphs family. In 1911, the Ralphs brothers opened their second store at Pico Boulevard and Normandie Avenue in Los Angeles, quickly followed by two more stores, at Pasadena Avenue and Avenue 26, and Vermont Avenue and 35th Street. 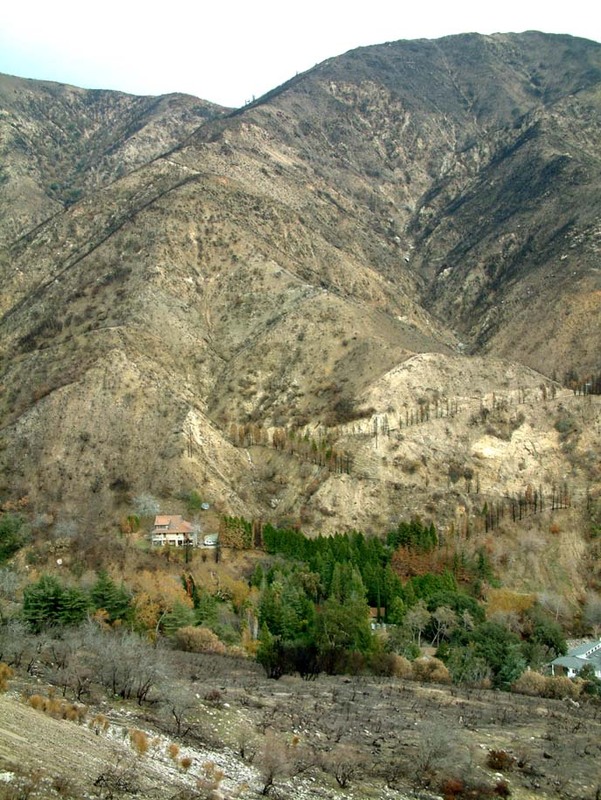 In June 1914, Ralphs, his wife and their two youngest children, Albert and Annabelle, went for a weekend outing in the San Bernardino Mountains, north of Arrowhead, Calif. On the morning of June 21, 1914, the family went for a hike in Waterman Canyon. Ralphs walked ahead of the others and sat on a large boulder to await the arrival of his wife and children. As Ralphs was helping his wife up to sit beside him, the three-ton boulder gave way and rolled 20 feet down into the canyon, carrying Ralphs with it. His left leg was crushed beneath the boulder and nearly torn from its socket. Ralphs, 63, was taken to Ramona Hospital in San Bernardino, where his left leg was amputated. Following the surgery, Ralphs regained consciousness for a short time and spoke to his wife, but he died about an hour later. At the time of his death, Ralphs owned three of the largest grocery stores in Los Angeles. Funeral services were held at Ralphs' home at 7269 Hollywood Boulevard, with burial at Evergreen Cemetery in Los Angeles. Ralphs didn't get to enjoy the growth and success of the company he founded. The Ralphs grocery chain grew to 10 stores by 1928, 25 stores in the 1930s, and more than 100 stores in the 1950s. In 1968, the Ralphs chain was purchased by Federated Departent Stores for $60 million, and merged with Cincinnati, Ohio-based Kroger Company in 1999. Ralphs left an estate of $600,000 (about $13 million in 2010), divided among his widow and three children. 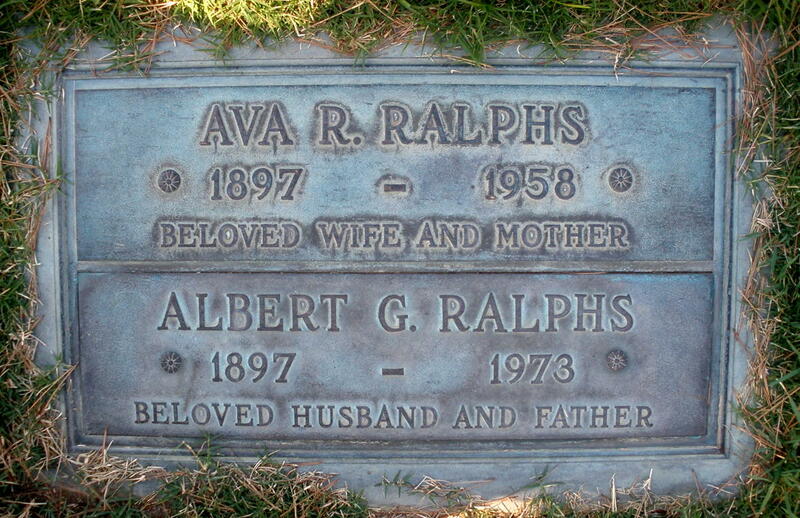 His son, Albert, received his father's automobile, gold watch and his stock in the Ralphs Grocery Company. After Ralphs' death, management of the company was passed down to the next generation -- his son, Albert Ralphs, and the two sons of Walter B. Ralphs, Walter W. Ralphs and Elmer L. Ralphs. The three cousins ran the company together until the death of Elmer in 1930. Albert and Walter W. alternated as company president until the late 1940s, when they turned the management over to the third generation of Ralphs -- Albert Jr., Walter Jr. and Richard. 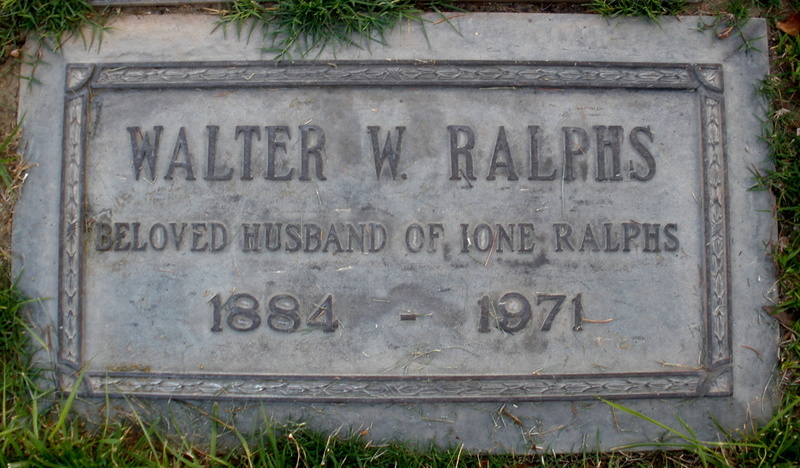 Walter B. Ralphs died in 1954 at the age of 99. 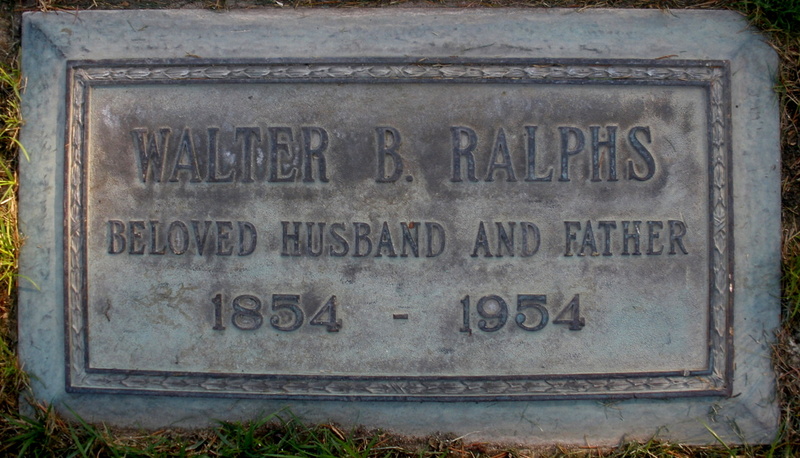 Walter W. Ralphs died in 1971, and Albert Ralphs died in 1973. 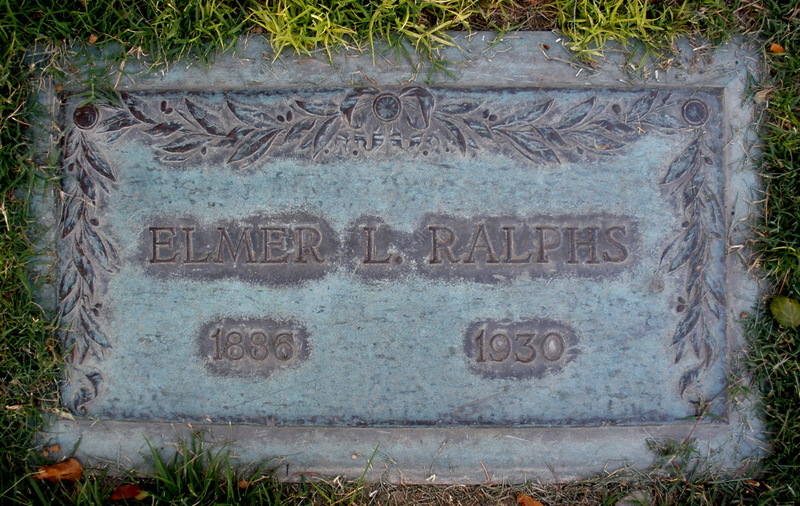 All three, along with Elmer Ralphs, are buried at Forest Lawn Memorial-Park in Glendale, Calif., along with other family members, in the Ralphs family plot near the Great Mausoleum.